Leg Size: 50 mm sq. 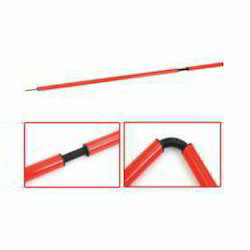 With the help of our expert professional we are manufacturing a high grade Javelins which is used in athletics. 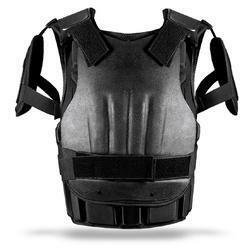 They are customized as per specifications and best market prices. 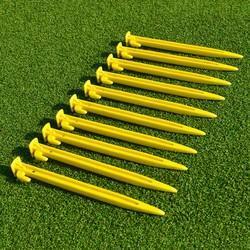 These are highly acclaimed for its low weight, durability and high grip. Clients can avail these as per the need within given timeline at cost effective rates. 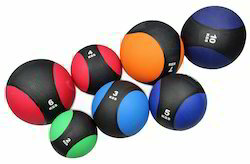 We offer a wide range of Rubber Medicine Balls. We offer these Rubber Medicine Balls in unique design for better control. We have an exclusive range of Flying Disc offering to our clients. . Our range of Plastic Flying Disc is widely appreciated by our clients which are situated all round the nation. 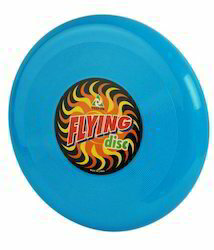 Flying Discs are offered in variety of designs, shapes, sizes and colours. Our assortment of 9 1/4" Flying Discs are available at industrial leading prices. These are available in blue, red, white colours. We are offering our valuable clients a comprehensive assortment of Badminton Portable Post The offered portable posts range is inspected on different stiff parameters by our team of experts to retain our defect-free policy. 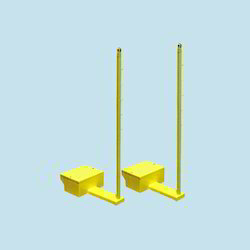 These portable posts are made according to the customer’s requirements by utilizing best quality of material. Moreover, the portable posts offered by us can be availed from us at very reasonable rates. Net pegs suitable for securing all types of netting into place. Both steel and plastic pegs are available in packs of 10 or 20. Optional carry bag available. Established in year 1980, Himco International offers an extensive range of Sports Goods at economical prices. 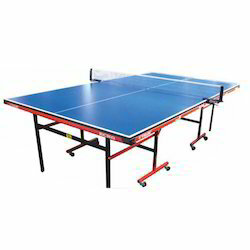 The comprehensive range offered by us includes Table Tennis Table, Sports Hurdles, Starting Block and many more. Our offered range of products are highly in demand for their unmatched quality and unbeatable price. These are manufactured from high grade quality material and are duly tested by our experts on various quality parameter before final dispatch. We use different raw materials such as PVC, PUC, Steel, Polyester, Nylon and others in manufacturing of quality range of sports equipment. Our entire range of sporting products and accessories strictly conforms to the international quality standards. We have set up a sophisticated production facility in a large area to complete the bulk orders of the clients in a specified time period. To meet our goal of total customer satisfaction, we have adopted several measures such as ethical business practices, production of customized sporting equipment and market leading prices.